Weekend warriors are often pretty good at identifying those cool handyman projects that bring increased beauty and neat new features to the home. But some of the best “bang for your buck” handyman projects are the subjects that revolve around simple home maintenance. CLEANLINESS IS NEXT TO…YOUR HOME. 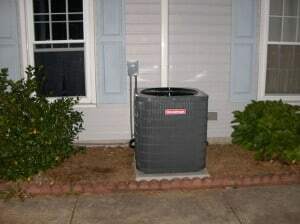 If you’ve got a central air conditioning system or heat pump, chances are it’s been working hard all summer. Make sure to check that unit’s filter—some handyman folks will even take a leaf blower to blow out leaves and debris from the unit. It’s not a bad idea just to replace the filter and start fresh for fall. While you’re outside, prune back shrubs to leave a foot of air space around your building. It’s good to keep air flow, and it keeps wayward shrubs from rubbing up against your paint. And, if you have a lawn and garden irrigation system—remember to have it drained and prepped for winter. 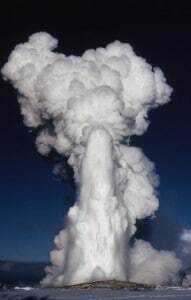 We all like to visit Yellowstone National Park to see Old Faithful…but who wants to see a geyser in the front yard? USE IT OR…PAY FOR IT LATER. Like gray matter and muscles, your home’s mechanical equipment needs to be used once in a while or it will atrophy. For instance, even if you don’t use your garbage disposal, make sure to run it once in awhile. Do the same with Jacuzzi pumps, and fixtures in rarely used guest bathrooms ( It’s okay—you may not be a guest but you can still go in there! Listen to comedian Ben Bailey’s hilarious bit on guest bathrooms here). If your showerhead is getting funky, remove and soak it for awhile in white vinegar—it will break up mineral buildup that clogs up holes over time. Finding mold in the bathroom shower? Make sure your ceiling fan is clean. This could be a rather frightening experience, as most folks have never taken the grill off their bath fan. 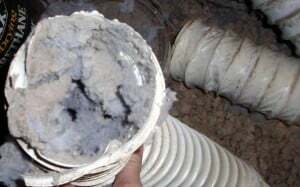 Every year dozens of house fires are caused by lint build-up in dryer exhaust vent hoses. According to the U.S. Fire Administration’s (USFA’s) National Fire Incident Reporting System nearly 3,000 clothes dryer fires are reported every year—causing an estimated five deaths, 100 injuries, and $35 million dollars in property loss. And it’s not just a fire hazard. Lint severely reduces your dryers’ efficiency. Some handyman experts say cleaning the dryer vent can cut the laundry-related portion of your electric or gas bill by as much as 20%. However, if you have a gas-fueled dryer—DO NOT pull it forward. That’s when it’s best to call a handyman or handywoman who really knows what they’re doing! If you don’t have time or interest in any of these weekend warrior project, no worries. 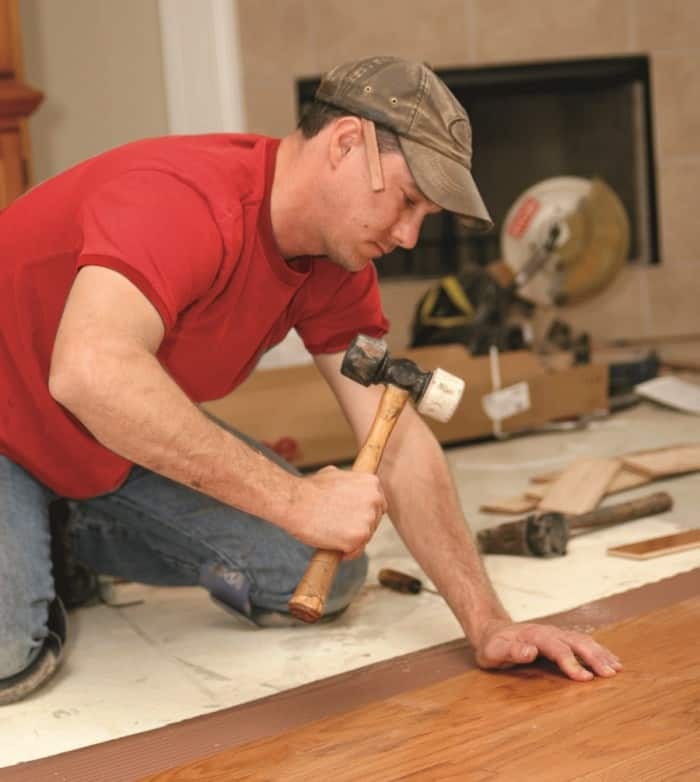 Neil Kelly’s Handyman division specializes in professional home repairs. We bring the same commitment to quality, safety, and professionalism that we do in our award-winning Design/Build group. And they’re a darn nice bunch of fellas!